Reva University has the main aim of producing responsible human resource with good employability and leadership qualities. The students are provided knowledge about research culture, moral and ethical values and innovative skills according to the international standards. The university provides the students with centric environment for learning through education reforms and innovative pedagogy. The students are encouraged with entrepreneurship and research activities as the university has links with many organizations. The lecturers of the university have high industrial knowledge and provide the students with industrial exposure in order to make them industry ready. The students are trained in such a way they are ready to face the challenges in the present scenario of industrial sectors. The university provides world class quality education to the students with the objective of converting them into professionals in their respective fields. The students are provided with engineering courses like B.E/B.Tech for 4 years duration and M.E/M.Tech for 2 years period and management courses with various specializations. The fees for the application form for all the courses offered in the university is INR 1000 which can be paid either online or through demand draft. 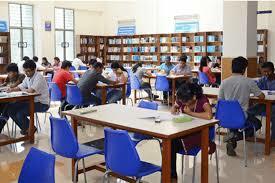 The university offers good placement opportunity for all the students with good score in the semester exams. Amazon, Wipro, Accenture, Genpact, Ernst & Young, Infosys IBM, Cisco and many other companies visit the campus for hiring students with good salary package. The highest salary offered to the students placed in reputed companies is INR 21LPA and average salary is INR 6.8 LPA. The hostel facility in the university has good infrastructure which provides homelike feeling for the students. Mess provides good quality food with many varieties i.e. Indian, Chinese and Western types and snacks as a source of refreshment. Reva University offers good placements. The lush green surroundings and its ambience are amazing. 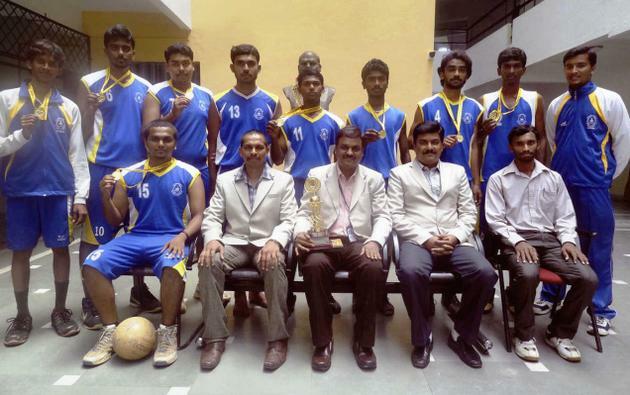 This college also paves way and supports students indulging in sports such as cricket, volleyball, football, etc. The companies which visit this college offer many roles in different sectors. Once you enter the library you will never feel like stepping out because it is beautifully designed. Also not to forget that the library is any students favourite go to place in this college. The faculty members move in a very friendly manner with you and you can approach them at any time. They teach you more out of your syllabus and textbooks. They draw out various examples from different sources which you can incorporate even when you are applying for any competitive exams in your future. Nearly 80 to 90% of students get placed every year from this college. Many top reputed companies visit this college for campus recruitment. Almost 80% of students get best internships from this University. The Library has numerous books which serve as a benefit for both students as well as teachers. The teachers are very well qualified and knowledgeable. REVA University has already carved a niche for itself in the academia worldwide. Extraordinary passion and commitment, recognition for its proactive management, state-of-the-art infrastructure and facilities; well-equipped laboratories with modern equipment, highly qualified & experienced faculty members and best practices in teaching and learning processes makes the University the most sought after University. REVAs Placement cell offers employment opportunities to students through campus recruitments, pooled campus and off campus recruitments. REVA university have a Hi-Tech campus with full of facilities such as class rooms, labs, hostel, canteen, library, wifi etc and provide an excellent education to student community with quality learning process. Reva University With superb quality of education..... and an awesome group of faculties.... maintained a safe , hygienic, open , large and awesome hostel!!! How much is the fee structure for m tech per year and when is the last date of admission for achemadic year 2018-19.? Nearly INR 3.3 lakhs for 2 years. Candidate must have passed BE / B Tech in ECE /TE /EEE /CSE /ISE /Instrumentation Technology / Medical Electronics/M Sc in Electronics with a minimum of 50% (45% in case of SC/ST) marks in aggregate of any recognized University/Institution. Admission is based on Karnataka PGCET and Merit. Admissions are closed for the academic year 2018-2019.
iwant electrical &electronic s engineering fees scholarship pls call sir? 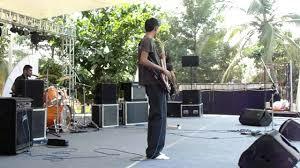 Are you Interested in " Reva University Bangalore"? Please provide the following details.